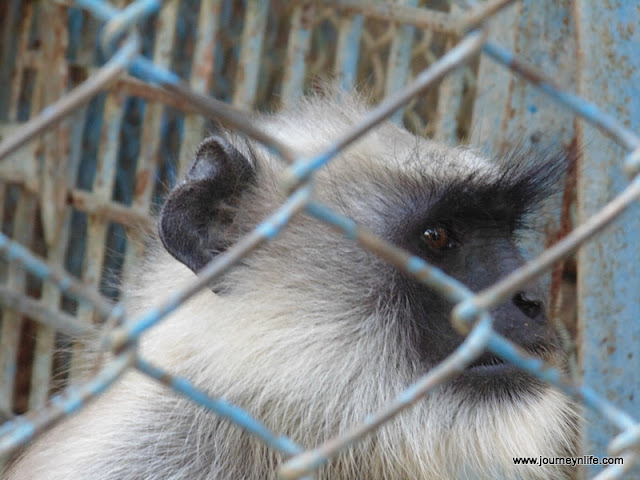 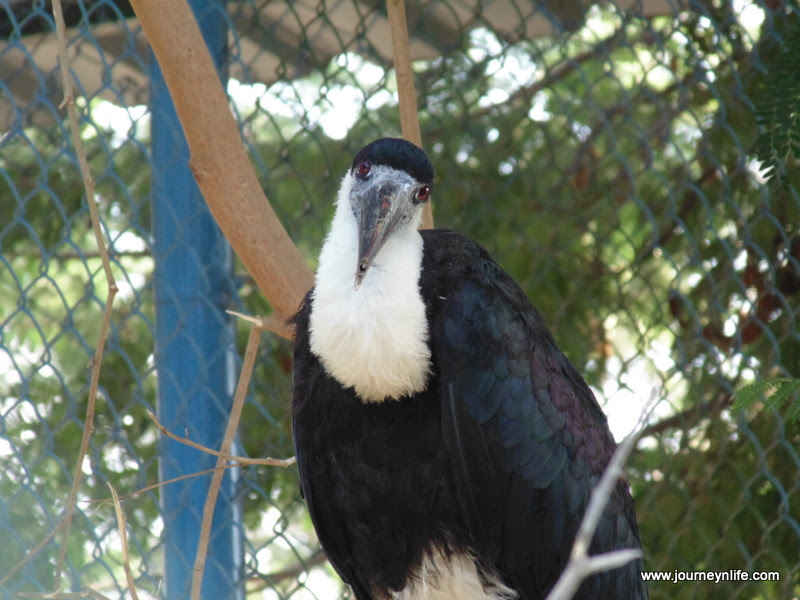 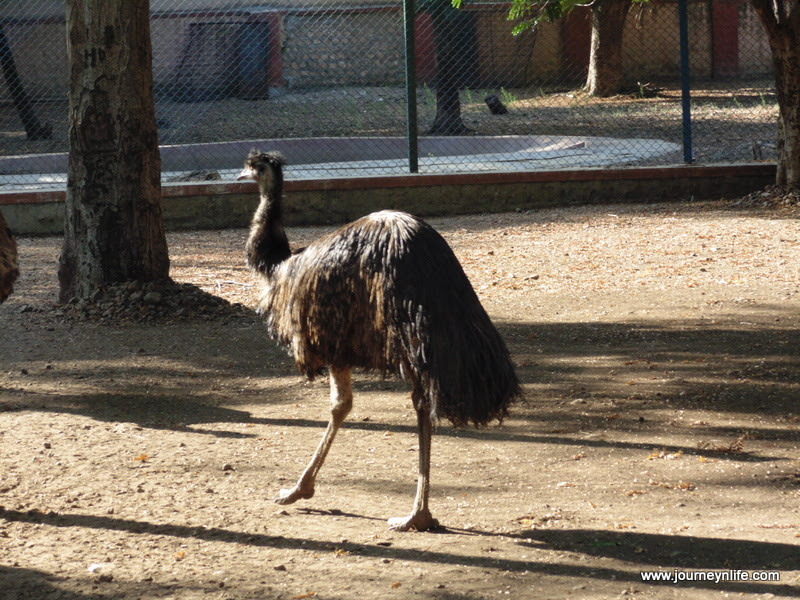 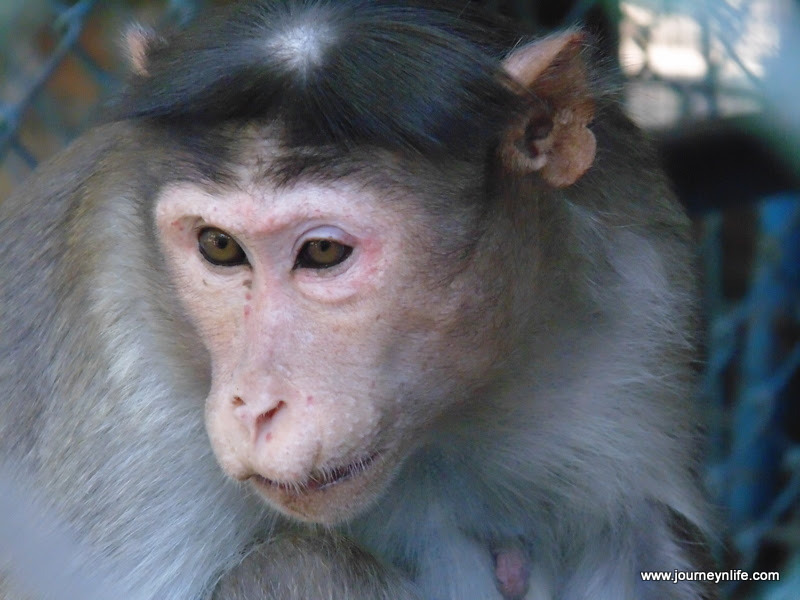 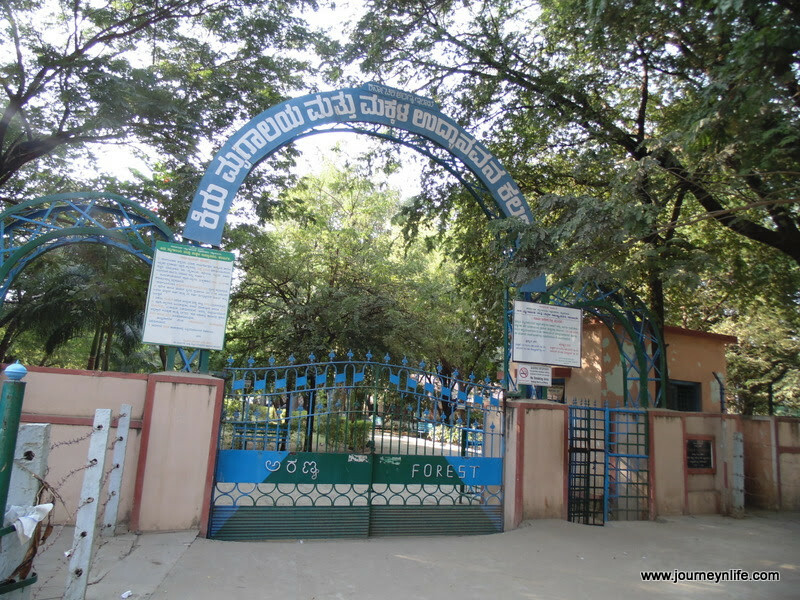 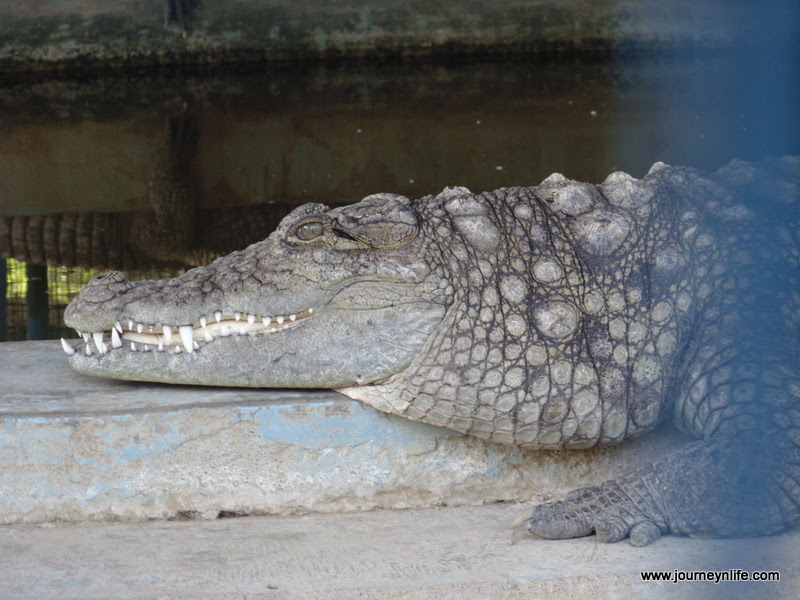 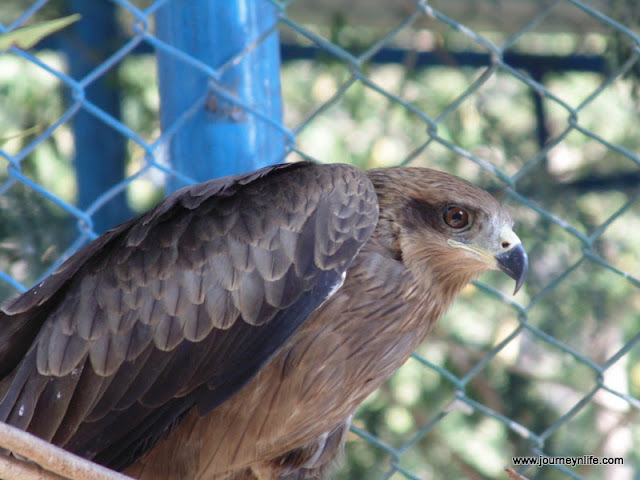 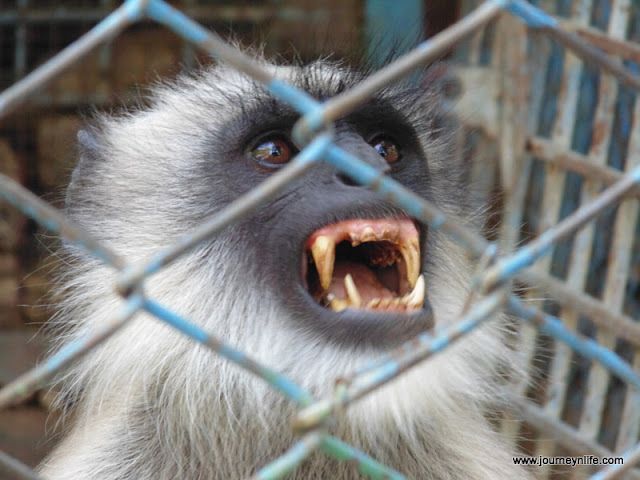 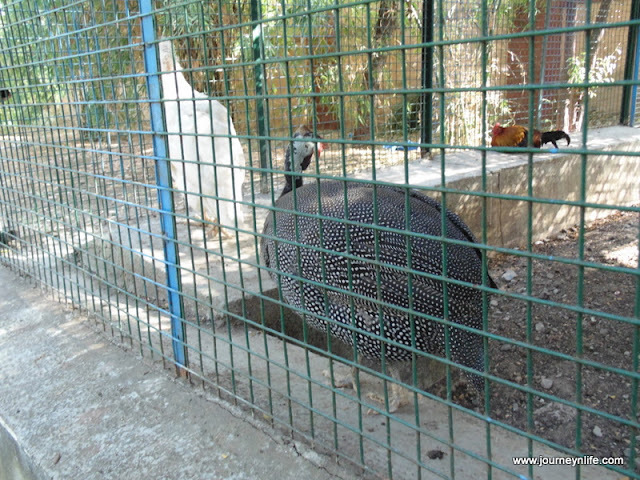 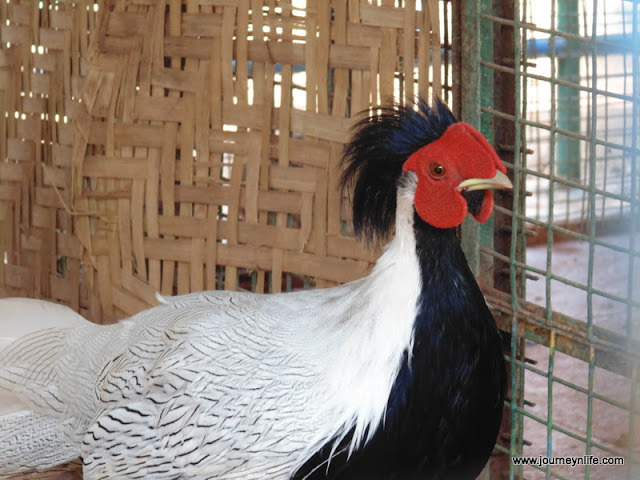 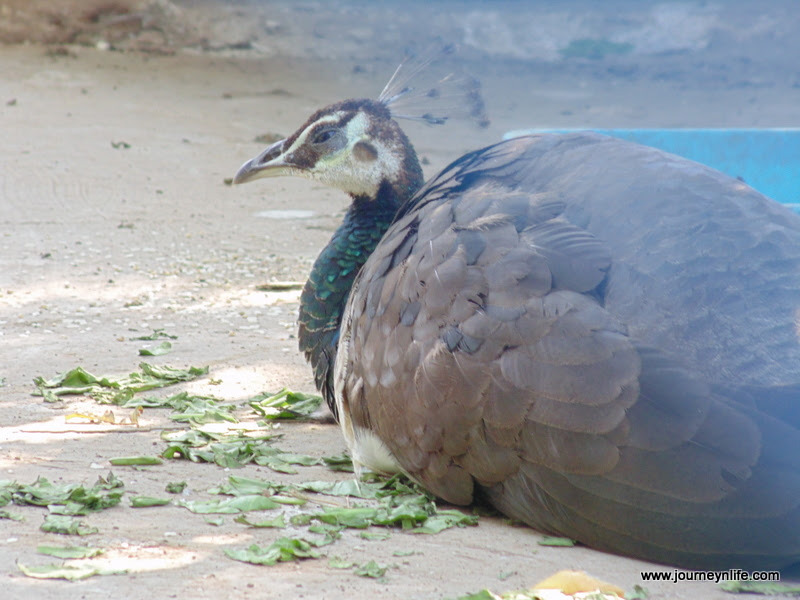 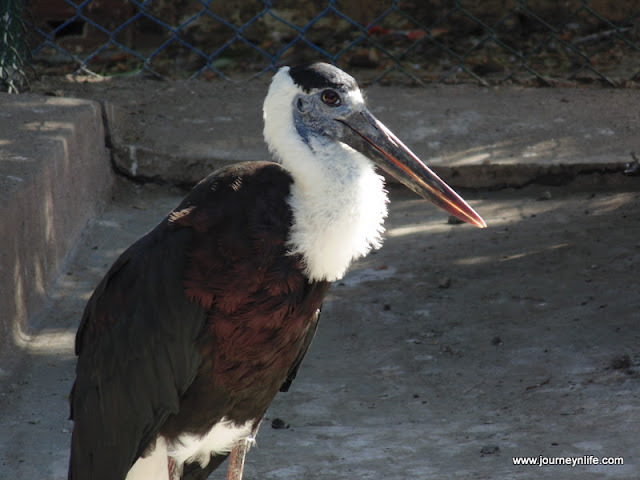 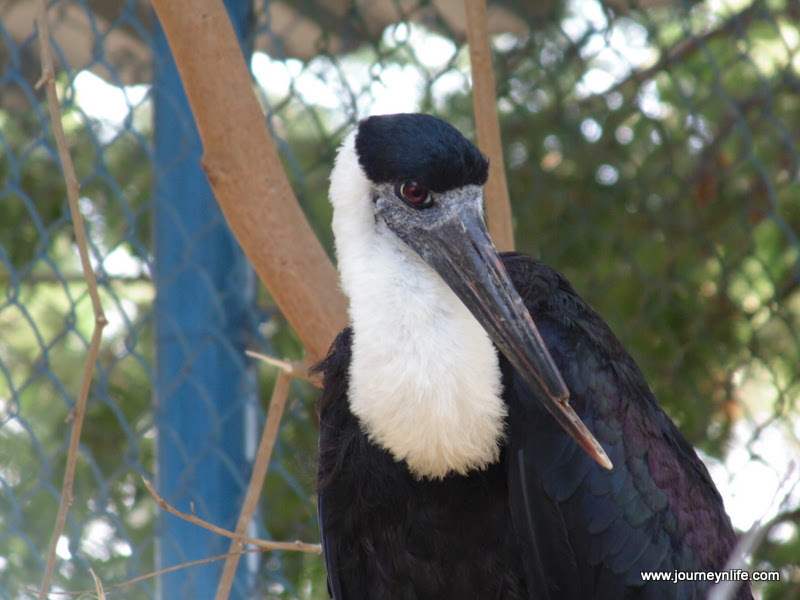 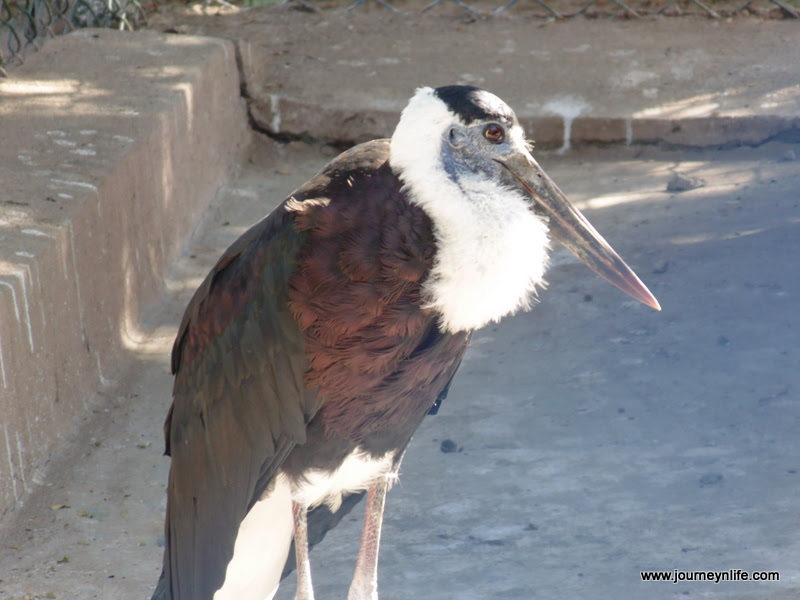 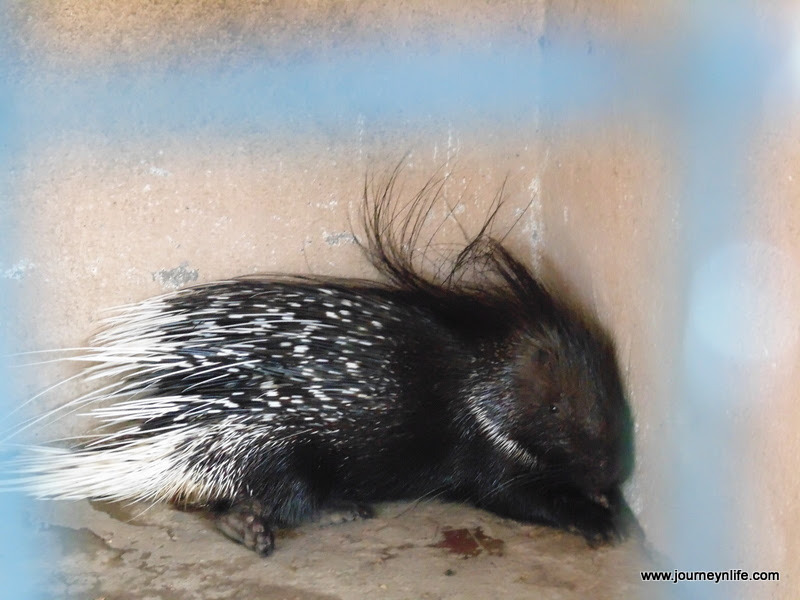 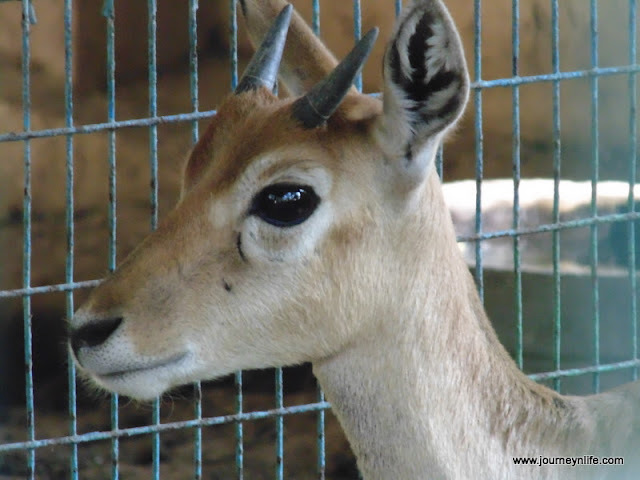 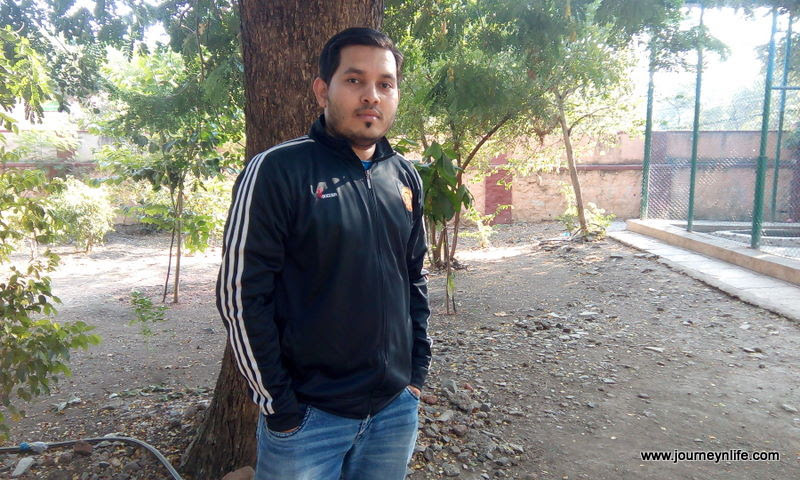 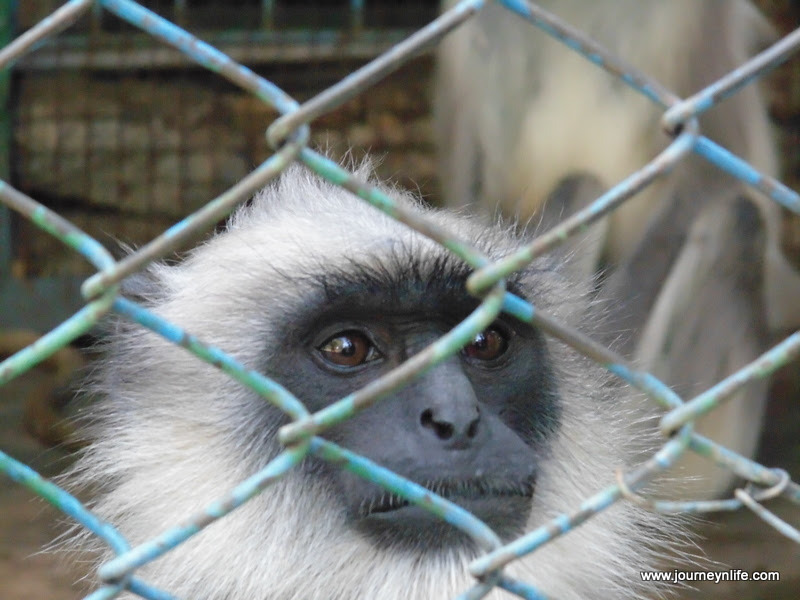 Gulbarga Government Zoo, Karnataka - Journey & Life. 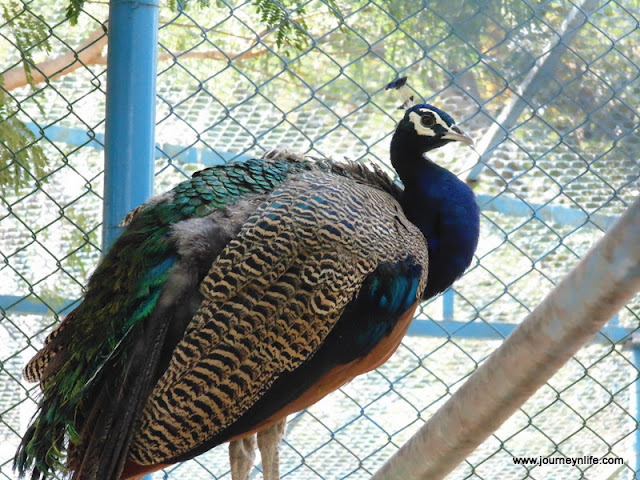 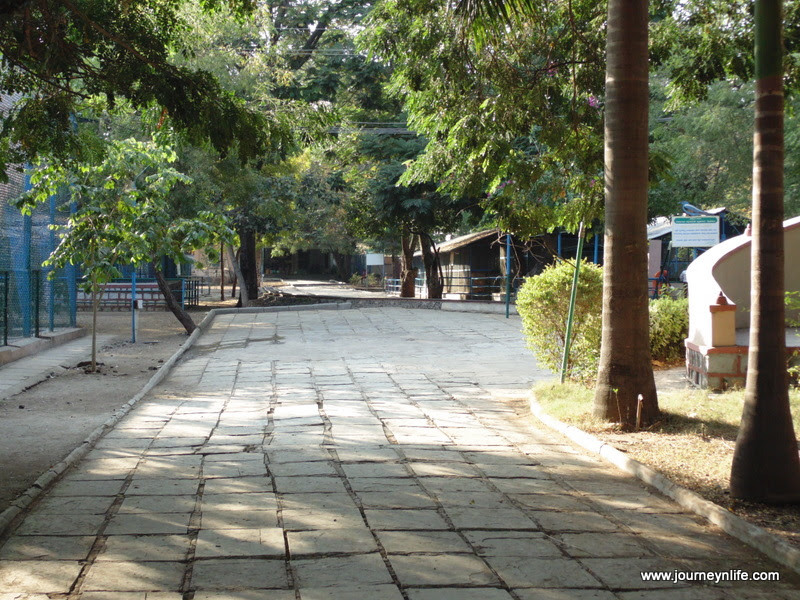 Gulbarga Zoo is one of the small zoo located at the center of the Gulbarga City, also known as "Mini Zoo" of Gulbarga. 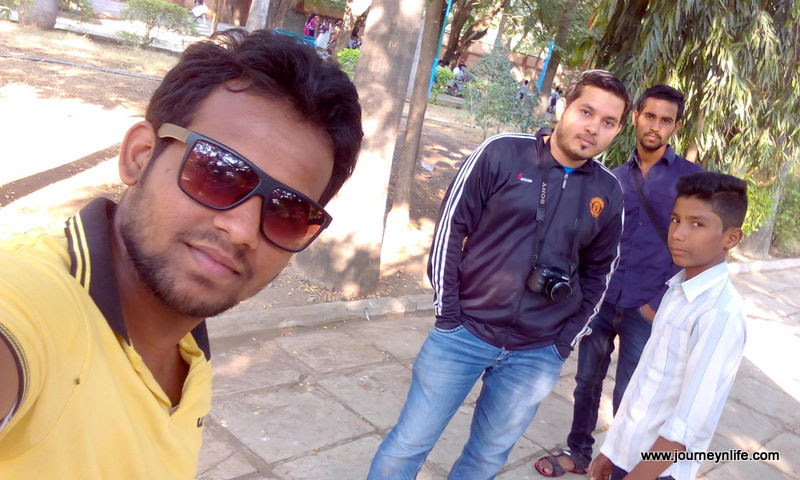 We visited this place on my last trip to Gulbarga in December 2015. 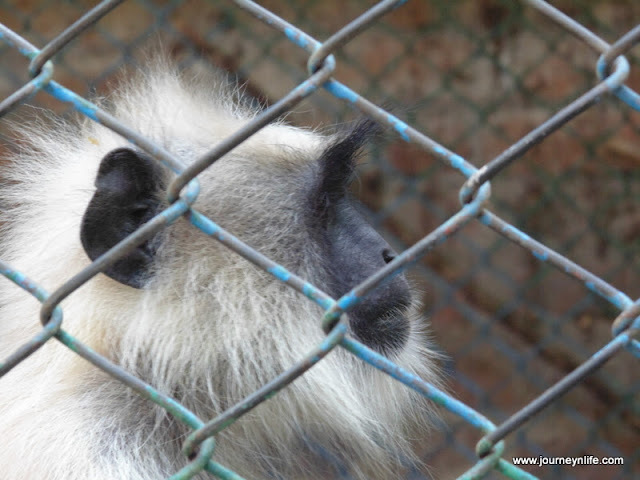 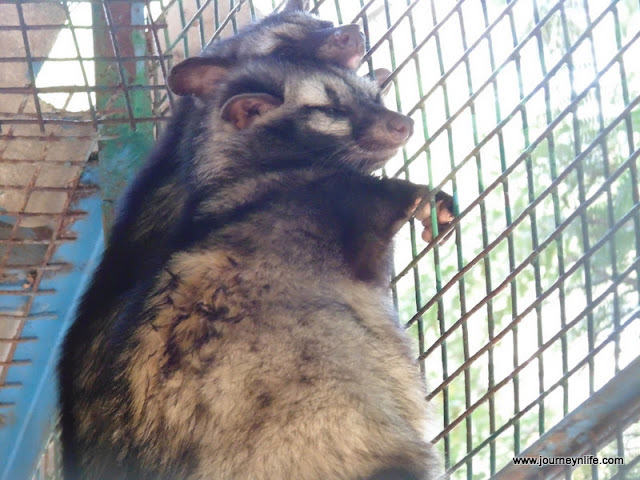 This place is not suggested by the local people as they feel that the Zoo does not have enough animals to entertain them, but as per my opinion this place have penty and variety of animals in the Zoo. 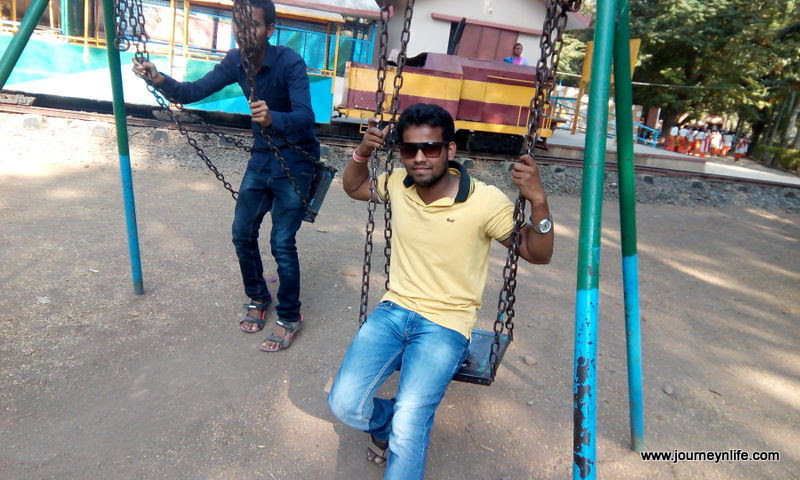 Hi Rashid, It was 15rs when I visited in 2015.